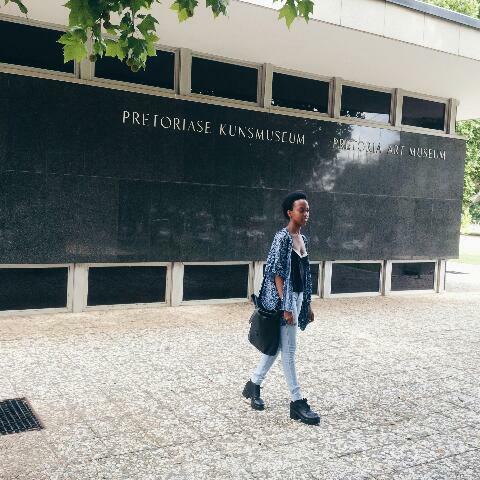 Just a few days ago I got to visit the Pretoria Art Museum. I had planned on going a while before but the last time I went it was on a Monday. They don't open on Mondays so you can guess how that went. 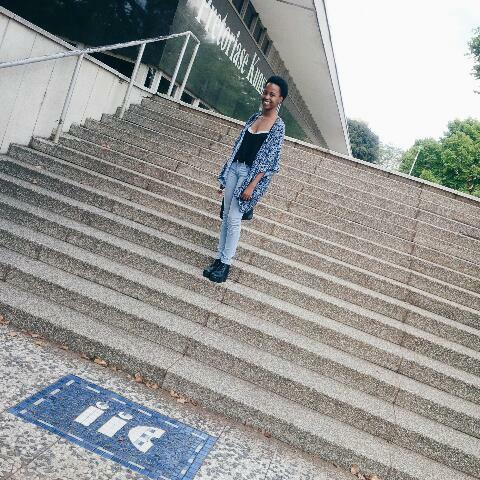 Nevertheless, I had a lovely time and it was a great experience as it was my first time visiting an art museum. Second time lucky! Unfortunately, we weren't allowed to take pictures inside but don't worry because I'll tell you all about it! My sister and I decided it was better to go early in the morning. What better way to start a new day than with a dose of art. Before you even walk into the museum you are greeted by some beautiful pottery which is just a preview you of what you are yet to see. Inside are hundreds of lovely artworks from paintings to drawings to sculptures and just about everything else you can imagine which will have you walking for longer than you can imagine. You can choose to have one of the museum guides to walk you through or you can choose to go at it alone which is the option my sister and I went for. We were also the only people inside the museum at the time and it was quite exciting. We started with an exhibition titled 'The Early Days' and I believe that it took us the longest. 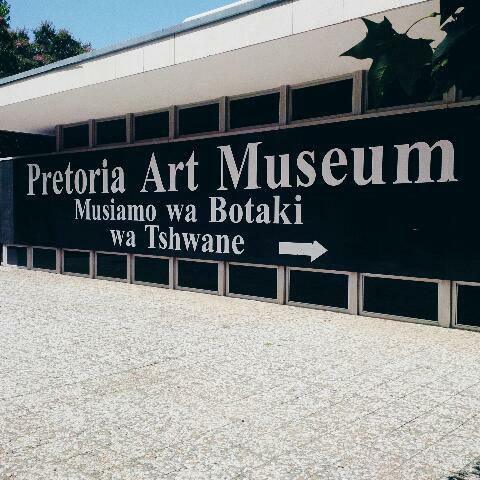 It was simply amazing to see how Pretoria looked years ago and to think all of it was captured through paintings. It was difficult to wrap my head around the fact that where we see tall buildings in the city were once tiny houses. 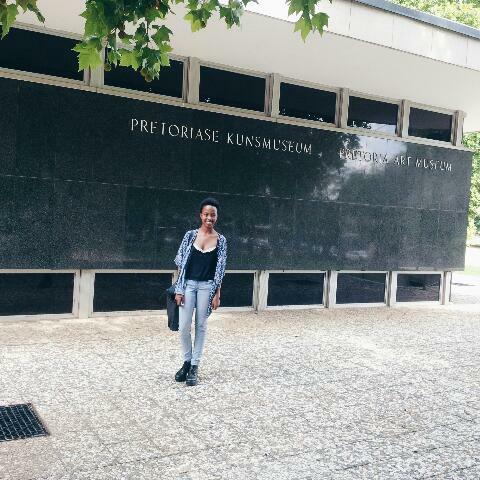 We then went on to look at the history of South African art which was wonderful. Everything was captured so beautifully. All kinds of art from different all come together to create a wonderful artwork. We walked around discussed the details of the different pieces, at that moment we were art connoisseurs. We finished off our visit with the children's art which was adorable. It was lovely to see their artworks and try to figure out what they were painting. This exhibition is running until January and it is a project to bring awareness to HIV/Aids. 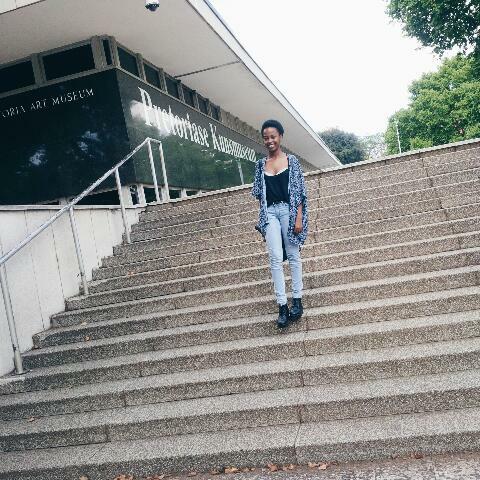 My visit to the art museum was better than I could have imagined and I left with a new sense of inspiration to create. Thank you Pretoria! Ooh! A visit to art museum is always interesting. I love going to local museums time after time to catch up with new artists and their work. It was interesting indeed and how can one not love such a beautiful quote? One always needs some time with art in their lives, in my opinion. It nourishes and inspires us. It's great you enjoyed your trip :) Great outfit and photos! Love your outfit, your shoes are AMAZING! I don't think I've ever been to a photography museum but I love photography so I'm very eager to visit one. You should really go! It's such a great experience and you come across such interesting pieces!